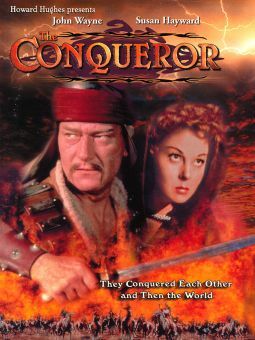 Gary Cooper stars in this lavish and often comic retelling of the life of the famed Italian explorer. 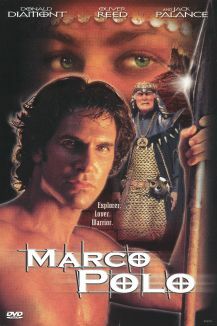 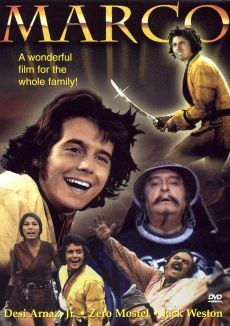 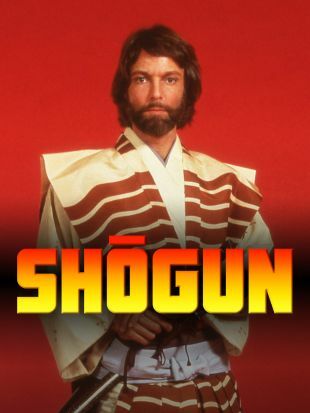 Marco Polo (Cooper) crosses the sea in search of treasure and adventure, with the help of his loyal if cowardly sidekick Binguccio (Ernest Truex), and finds both in China, where as the nation's first European visitor he is introduced to several practical innovations, such as pasta and explosives. 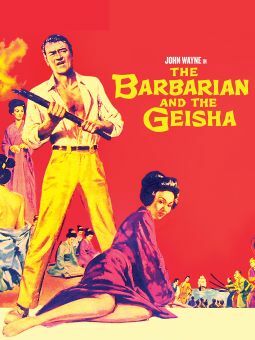 He is also introduced to Kublai Khan (George Barbier), China's wise and benevolent Emperor, and the Emperor's lovely daughter, Princess Kukuchin (Sigrid Gurie). 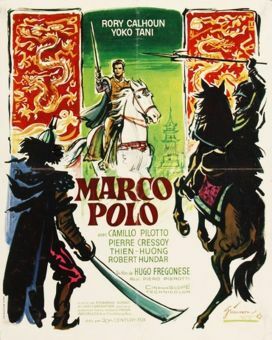 Romance begins to bloom between Marco and the Princess, but Ahmed (Basil Rathbone), the Emperor's ill-tempered assistant, also has his eyes on the Princess, and he is determined to win her hand and usurp Kublai Khan as China's leader. 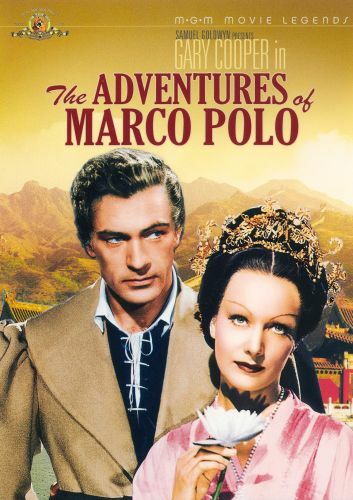 The Adventures of Marco Polo was part of a major star build-up that producer Samuel Goldwyn had engineered for actress Sigrid Gurie, but much of Goldwyn's publicity eventually backfired when it was learned that his Norwegian discovery, "The Siren of the Fjords," was born in the less exotic locale of Brooklyn, New York.